The error happens because ABRT, the Automatic Bug Reporting Tool in Red Hat Enterprise Linux (RHEL) and its distributions such as CentOS, is missing a dependency on python-argparse. During normal installation, python-argparse is usually installed as a dependency in other packages. 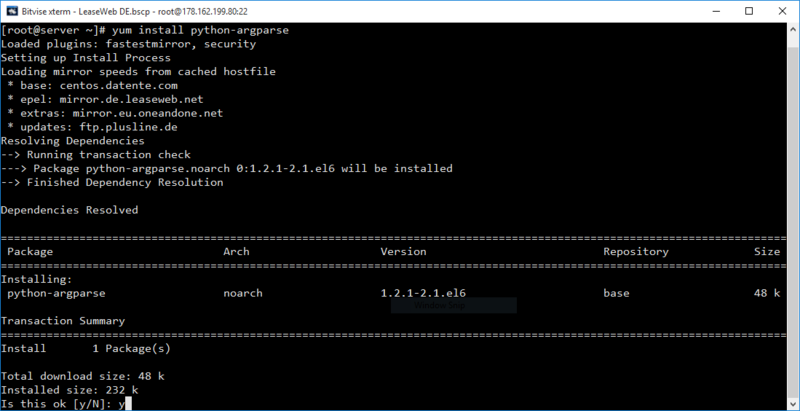 However, if administrator upgraded a system from an earlier version of RHEL, CentOS or others (version 6.5 or earlier) to version 6.7, python-argparse is not installed automatically. When the argparse package is not installed, /usr/libexec/abrt-action-generate-machine-id or /usr/bin/abrt-action-notify crashes, triggering the abrt-dump-oops to record the error, while also running abrt-action-generate-machine-id again, causing infinite loop that sending thousands of emails and lines of error log. Once installed, the issue (and emails) should stop immediately.